Spiky green vegetable. Can you guess what it is? We found this at the Pike’s Street Market in Seattle, which is marvelous, by the way. I had never seen one, so I wondered if some of you green connoisseurs might recognize this interesting vegetable. Here’s the recipe, but somehow I missed the name in the excitement of filling the screen with little Christmas Tree vegetables. P.S. I’m not the only one who likes to photograph these exotic veggies. Click on the link and you will learn what they are! Ute Smile also posted an article about this amazing vegetable. Yes they are adorable, I think. I didn’t taste one, though. It’s very pretty. I’m guessing it’s some kind of broccoli. What’s it taste like? We didn’t try it. Cheryl had to go catch a plane, so we were just spending a little time together before she left. But you are very close, and that would have been my guess as well. 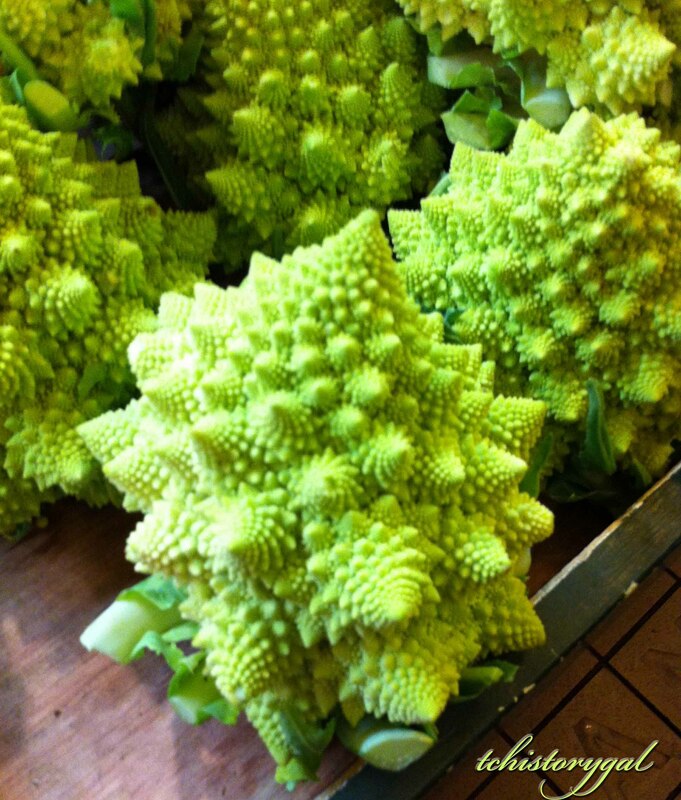 I think it’s Romanesco Cauliflower!! Beautiful shots!! That makes sense, if I’d stopped to consider our history and your geography before I set my fingers in motion. 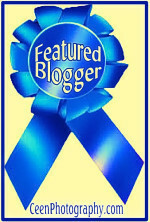 First rule of blogging – think before you type!!! It never hurts to be thankful!!! Good try!!! The kind you are used to seeing is white. They are certainly green Marsha, I have no idea what they are, but I have been seeing them around a lot lately. They were new to me. I’ve probably seen them, and not paid attention, but these just cried out to be noticed. Broccoli Romanesca -that is what my neighbor calls it.. She raised a beautiful specimen and brought it to enter in our harvest party we have in the fall. It is a show-stopper for sure! 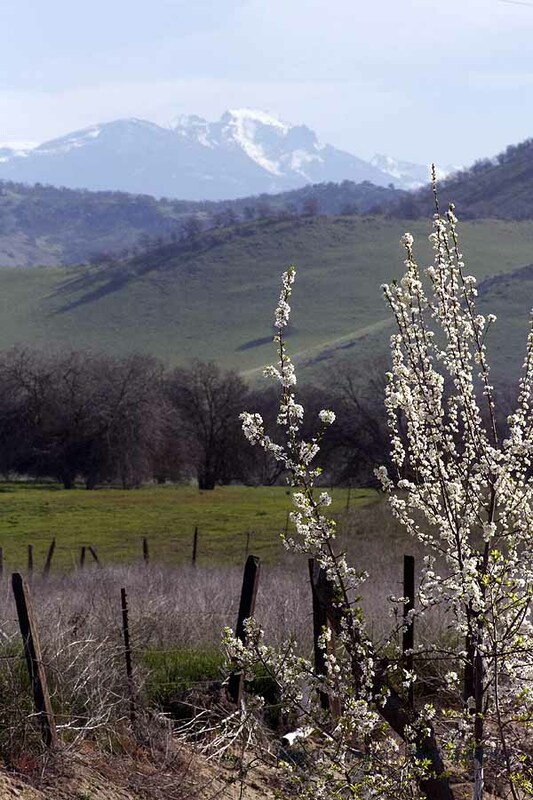 Beautiful pictures -love the “shoe museum” post and the recent Sierra Nevadas dusted with snow. Gold Star Tammy! You are right! Have you tried it? Yes and it is delicious – more buttery tasting than cauliflower or broccoli. Thanks you put my post on here! Hug! Fabulous find! 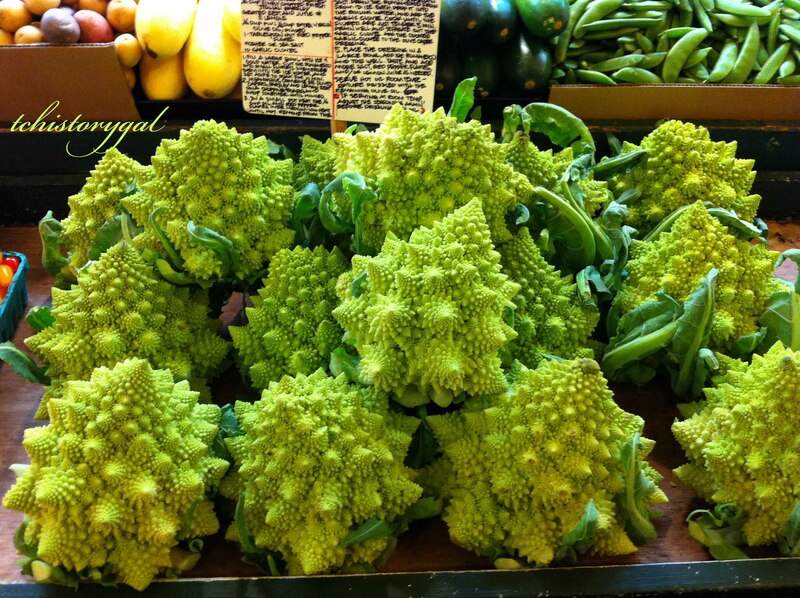 I must seek this romanesca, broc. out very soon. I imagine the rabbits would faint as soon as they beheld it. Did I mention I live with two rabbits that gobble all the greens in the house and yard? Absolutely beautiful, and what colour! Wooo LOVE it! I know. I loved it, too. I used to have guinea pigs, and they gobbled all the greens in our house, and taught the dogs to fight them over the lettuce we brought out! I wrote a short story about it. It was the funniest thing to see dogs eating lettuce just because they didn’t want the guinea pigs to get it! I would LOVE to read that story lassie!! P.S. Was out driving in the “sticks” where Sir had randomly picked a “small town” off the map, called Holopaw (which was as scary as it sounds). Sir and I are brave souls. Well, there was this old house that looked abandoned with a giant white gnome out front….no, wait, ears too long…old Easter rabbit decoration? Wait…did those ears move? Turn around! A REAL rabbit?? Aye, a massive white rabbit, munching away on the grass in the moonlight. Most eerie scene. I debated hopping out and attempting to catch this rabbit, but local authorities might have been bugled for, or perhaps the local Holopawians would just have gone gamboling right into their rifle cabinets to fix the problem of strange girl galloping after giant snowy-white rabbits in yards. They are extremely fond of driving ATVs in ditches out there, too, they may have given chase in one of those terrifying, amphibious, bombilating things- sounds just like a rogue chainsaw chasing after you, terrible…Well, I imagine great white rabbit would have LOVED some broc, romanesca, quite avidly, and would have froliced right into the car, had I had some at the time…blast. Probably longed for a rabbit friend, indeed, har har. They really do long for rabbit company. When we first got the lassie rabbit, her name is Gandhi Poe Lass, she was a bit terrifying. I whispered her, and she was lovely but very depressed and unhappy. Then Bunion Claude came along, and life has been an endless song ever since. P.S. when I first got our rabbit, she launched herself into a swimming pool that happened to be full of water and proceeded to swim. Now that was quite a sight. P.S. WHAT an ordeal to go through for you and rabbit…how many people might go through such a thing?!! Well our neighbor and I got a good laugh out of it. At least his pool didn’t have water in it yet!!!. Did you jump in after the critter? What are you doing up, anyway??? Don’t you know it’s late back there? Yes, it’s atrociously late indeed. Oh dear. I have been multi-tasking myself into the minute hours, oh blast, yes. I often get up but two hours from now. Well, ‘appens sometimes. Oh she got out just fine on her own, otherwise, aye I would have gone dunking in after her. Rabbits seem to be marvelous swimmers. I think she was spooked by something, shadow of a bird above perhaps. I couldn’t hold out any more! Kalev has problems with shadows, too. So funny to watch!